Instead of putting out a compilation record of the blues recordings from my back catalog, it was suggested I record a completely new album of blues, live in the studio and in 3 days. I decided to accept the challenge. “Essential Blues” is my exploration into the deep and wondrous avenues of different blues styles that have touched me and enriched my life since I first began playing guitar. Visit the store and purchase the new record. 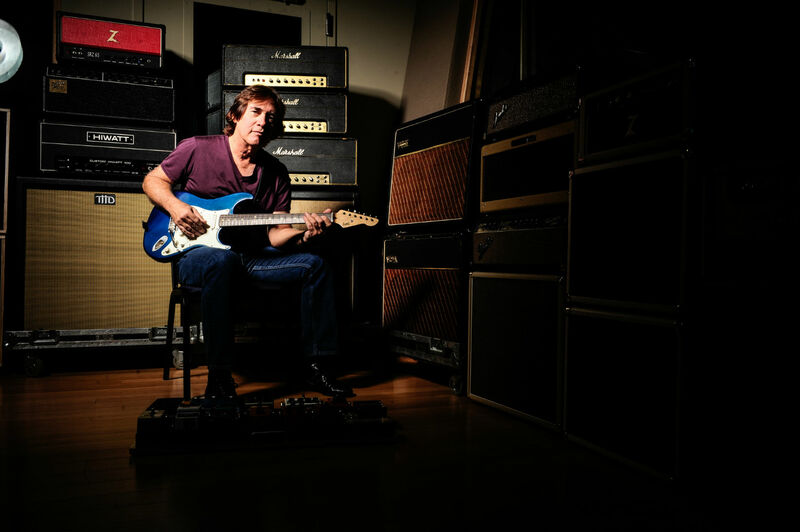 The Carl Verheyen Academy is Now Open! The long-awaited CV Academy is now open and taking students! Over a year in the making, the Academy teaches you my approach to playing blues, rock, country, jazz, fusion and beyond. In my highly anticipated “Lick Book” lessons, I show you dozens of lines to use over major, minor and dominant 7th chords. In the “What I Learned From” series, I share secrets that I learned from my favorite players like Eric Clapton, Lenny Breau, Mike Bloomfield, Joe Walsh, Jimi Hendrix, Chet Atkins, Jeff Beck and many others. In addition, I have created dozens of lessons on essential topics like music theory, technique, scales, modes, tone, and much more. Sign up today and start learning to be a better guitar player!